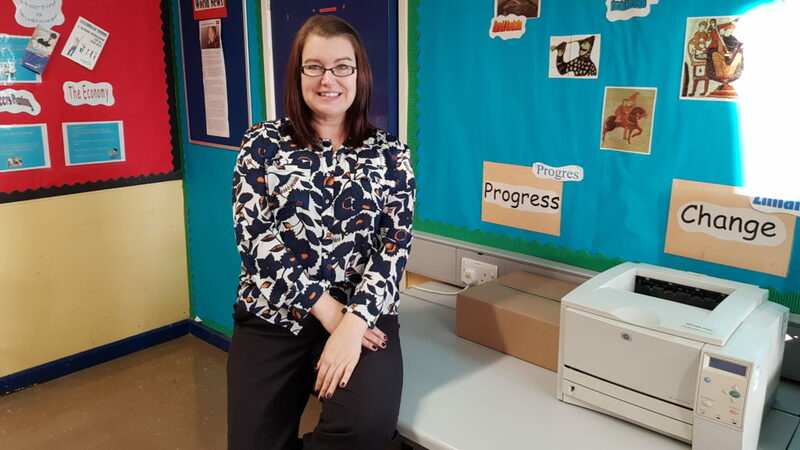 Learning for Life and Work is now an established and successful subject in Brownlow Integrated College, yet many past pupils and parents may know little about it. The subject comes in three strands and aims to provide students with the knowledge and skills which will support them in life after school. Through Personal Development, Citizenship and Employability, we raise issues such as health, drugs awareness, human rights, democracy and globalisation, endeavouring to foster in our pupils a deeper understanding of the world around them. We hope that the content of lessons and the work involved will help them make informed decisions for their future. Pupils of all ages are involved in this subject. It is a very important part of the curriculum at Key Stage 3. At KS4, the subject is compulsory and students can complete this work by either taking the LLW GCSE or by participating in the Princes’ Trust Achieve Program. Students in Key Stage 3 currently have one period of Personal Development & Citizenship and one period of Careers per week. This subject is an excellent forum in which pupils can develop their own skills and personal capabilities. These are very much active lessons and often take the form of discussions, role-plays, pupil presentation and debates. The LLW GCSE subject has 3 main areas - Local and Global Citizenship, Personal Development, and Employability. The course content is modular, allowing students focus their learning into smaller sections. Learning for Life and Work has a strong element of Controlled Assessment. Pupils complete one substantial piece of individual work over the two-year period – an investigative report of 3000 words. This work is research based and provides the pupils with opportunities to demonstrate both their knowledge and application of the subject. The report is worth 40% of the final GCSE grade. If students complete the Princes’ Trust Achieve Program, they focus on the same topics as the GCSE however the learning takes the form of collaborative project work rather than traditionally taught lessons. Pupils build a portfolio of evidence to demonstrate their learning and personal progress. Students who successfully complete this course are awarded a Level 2 Diploma, which is equivalent to 2 Grade Bs at GCSE level.